What are the main reasons why you wanted to start your business? The answer is the same purpose for keeping it running as well. But what happens when raw talent hits the wall? You have to be willing to take more bold steps to ensure you keep the engines running. Make sure you take the time to learn how to be a business owner. It's much more than just hanging out the sign and taking somebody else's money. It's also much more than just the three pages you file with the Secretary of your State. 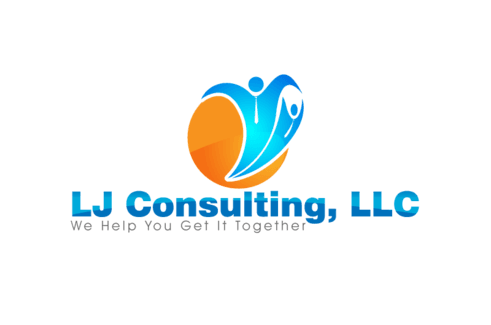 LJ Consulting, LLC stands ready to help you get it all together! CLICK HERE FOR YOUR "FREE" BUSINESS COMPLIANCE TIP SHEET!